Humpback Whales are one of the larger species of Whales in existence. On average of about 79,000 pounds and with lengths of up to 50 feet! 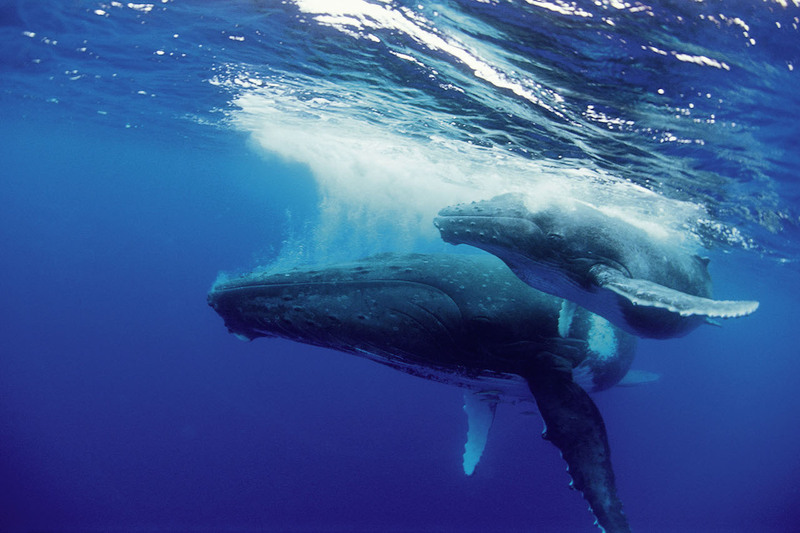 Humpbacks feed in polar waters in the summertime and then migrate to tropical waters during winter to breed. They are capable of traveling at 5 mph but often times they only average 1 mph because of the resting and socializing they do along the way.